When you’re buying a new house or property, the last thing you want to discover is that the property has a complication you were unaware of, which may affect your purchase. Northern Title seeks to protect buyers from such situations. We perform title examinations on real estate records and issue title insurance policies for buyers, sellers, lenders along with performing escrow closing work. Another service available is IRS 1031 exchanges, which make it possible for one property owner to sell real estate and purchase a different piece of real estate, and thereby defer the payment of federal income taxes. Northern Title president, Jay Davis started in the business as a title searcher in 1978 to support himself while attending college. He worked there for several years before the previous owner divested interest in it. By 1985, Jay and his brother, Paul, acquired Northern Title and have owned and operated it ever since. Until 2000, the company had only one office in Logan, Utah. Since that time it has expanded and now has 12 offices and over 50 employees across Utah, Idaho and Wyoming. 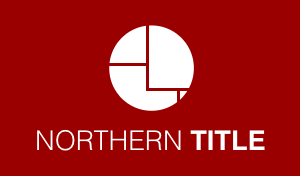 A major contribution to Northern Title’s successful growth is the fact that its customers know that their most valued assets are protected, and they recommend Northern Title’s services to friends and family. 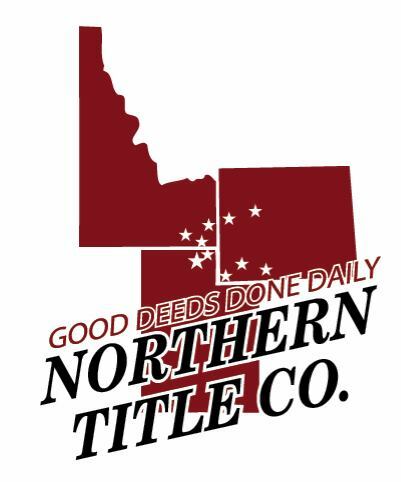 Northern Title has weathered the past real estate slump and is optimistic about the future. Today, Northern Title continues to expand, which Jay attributes to staying the course and surrounding himself with highly qualified employees.